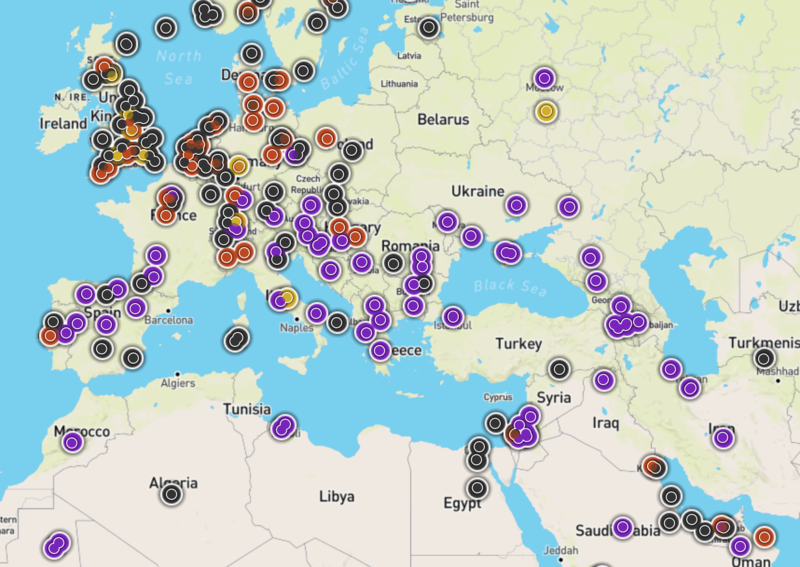 This interactive geoengineering map, prepared by ETC Group and the Heinrich Boell Foundation, is an attempt to shed light on the worldwide state of geoengineering by showing the scope of research and experimentation. There is no complete record of weather and climate control projects so this map is necessarily partial. This document builds on an earlier map of Earth Systems Experimentation published in 2012. That original map documented almost 300 projects and experiments related to the field of geoengineering. Five years later over 800 such projects can be identified. These include projects in Carbon Capture, Solar Radiation Management, Weather Modification and other approaches.